We're sorry. There are currently 49 items available in stock. 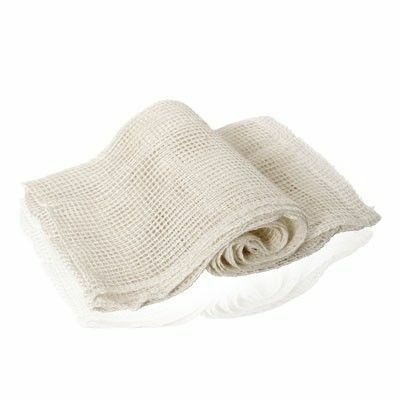 Bring new radiance to your skin with this lightly textured towel. Perfect for light daily exfoliation and easy to travel with.